CPS Unit No. 97, subunit 24, located in Tillamook County, Oregon, was operated by the Brethren Service Committee. On June 23, 1945 the first man arrived for a unit approved for twenty men. The men usually came from Brethren base camps, and were placed on farms by county agricultural agents. The Brethren Service Committee reviewed the work agreement outlining conditions of employment, to ensure that the terms met minimum standards of health and safety. 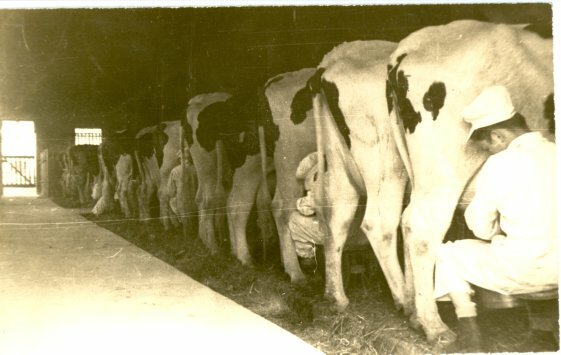 Farms in Tilamook County averaged a dairy herd of forty cows. The county was known for its cheeses. The farmer-employer provided room, board and laundry and paid the National Service Board of Religious Objectors (NSBRO) an amount equivalent to the prevailing wage in the county for a particular class of worker. The NSBRO approved from that sum, subject to the approval of Selective Service, other expenses, including a fifteen dollar monthly allowance to cover the costs of clothing, minor personal items, medical and dental care, insurance, and transportation to and from the camp, plus $1.50 per man per month to help defray administrative costs. 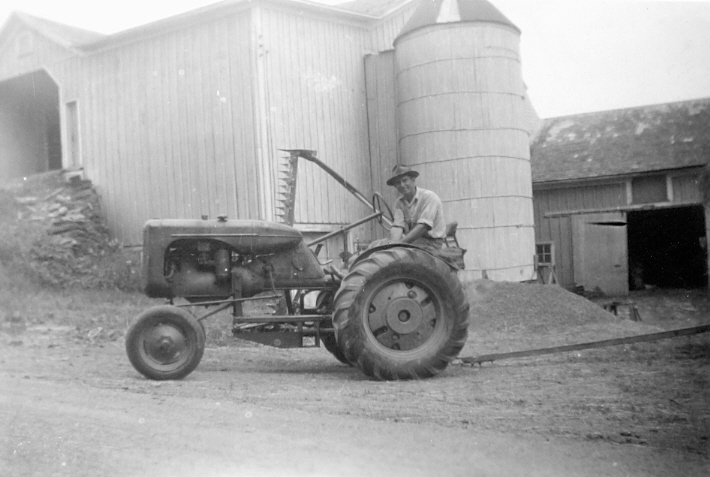 The balance of the farmer’s payments for labor remained in a “frozen fund”.